The Family Food Program is an important aspect of Chicken Farmer’s of Ontario’s (CFO) emergency management plan as it allows for rapid location and identification of small flocks (up to 300 birds) to help manage and contain disease incidents. 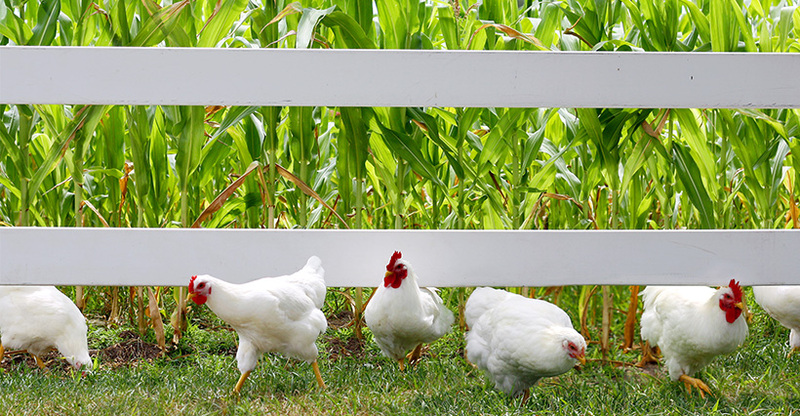 Since 2010, CFO requires all Family Food Growers (non-commercial and formerly small flock growers) to register their flocks and follow biosecurity protocols to promote bird health and disease management, while enhancing education and communication opportunities. Over 16,000 registered Family Food Growers purchase chicks in Ontario. The numbers of registered flocks have increased by 20% over the past 5 years. The average family food flock size was approximately 70 birds. CFO continues to focus on its digital communication strategy by moving its industry communication and reporting onto digital platforms including the province’s Family Food Program stakeholders (hatcheries/broker dealers, growers and processors). It is important to include your email with your program registration to allow us to communicate with you effectively and efficiently in the event of a disease outbreak.